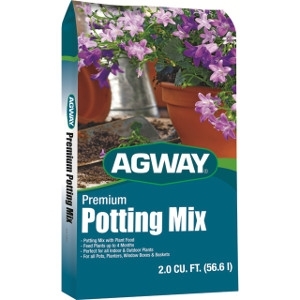 Agway Potting Soil .75 cu. 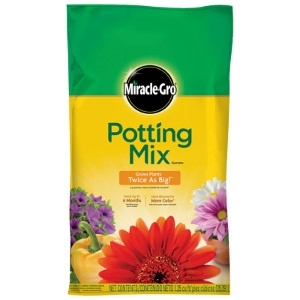 ft.
To help prevent thirsty plants from being mopey plants, keep them hydrated with Miracle-Gro Nature's Care Organic Potting Mix with Water Conserve. 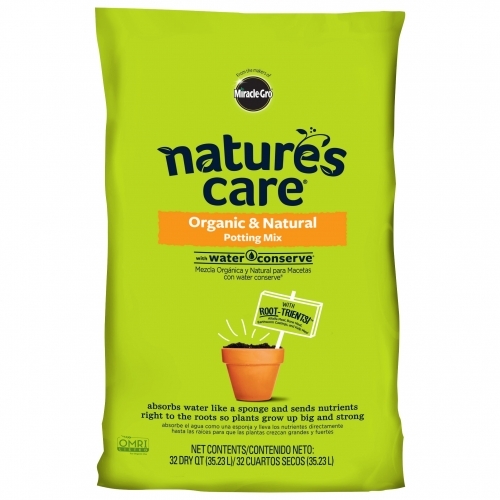 Containing natural products with moisture-holding power like yucca and coir, this specially formulated item is designed to absorb water like a sponge to protect against over and under watering. 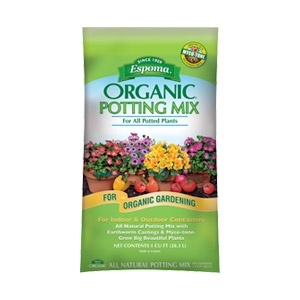 This 32 quart container of nature's care potting mix contains alfalfa meal, kelp meal, earthworm castings, and bone meal to build stronger roots. It works to nourish your plants and make sure they always have the right amount of water, not too much or too little, by working from the ground up. 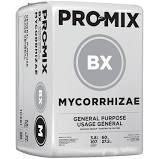 PRO-MIX BX with Mycorise is a unique general purpose growing medium that contains a beneficial mycorrhizal inoculum, glomus intraradices. These microscopic fungi attach to and colonize root systems, forming a symbiosis with plants. 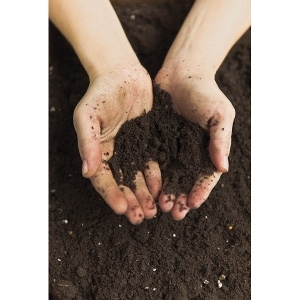 Endomycorrhizal fungi benefit the host plant by increasing nutrient absorption (especially phosphorus, copper and zinc), decreasing the incidence of root disease, reducing water stress and stresses associated with transplanting and resulting in improved plant growth. 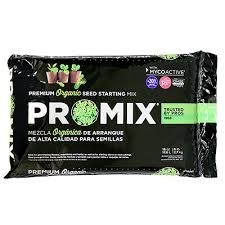 PROMIX with Mycorise is suitable for most vegetable transplants and a wide variety of plant species. 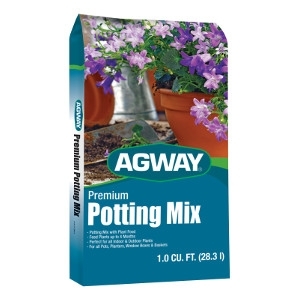 Suitable for potting or re-potting plants in containers. 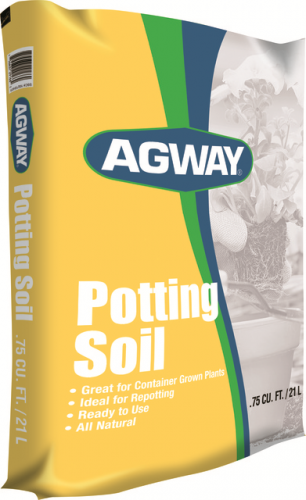 Specially formulated for a wide range of plant species, this formulation provides optimized drainage and aeration qualities which will benefit plant growth. 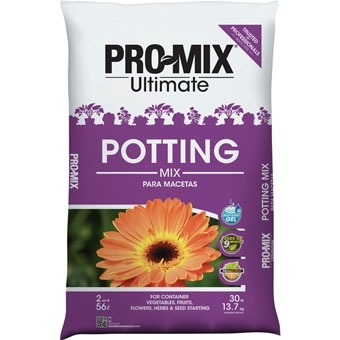 Pro-Mix Ultimate Seeding Mix is the ultimate peat-based growing mix for germinating seeds. 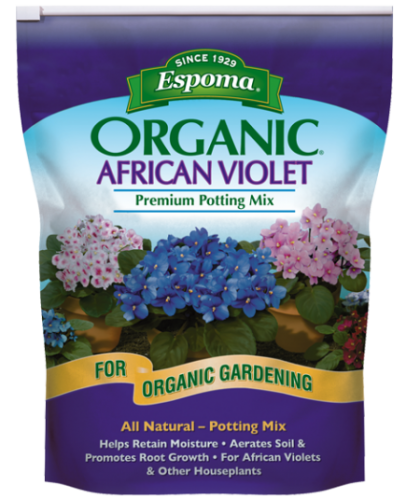 Formulated with quality horticultural ingredients for growing a wide range of plant species. 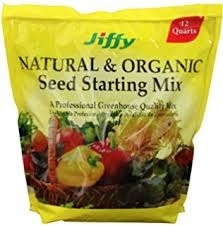 Contains Mycorrhizae, an exclusive biological growth enhancer which promotes plant growth and increases yields. 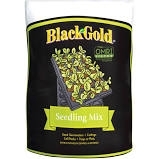 Provides easier plant-care than standard mixes and results in improved seedling performance. 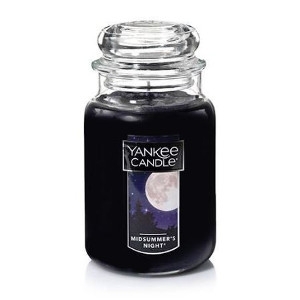 Available in 8 qt. and 1.5 cu. ft. sizes. 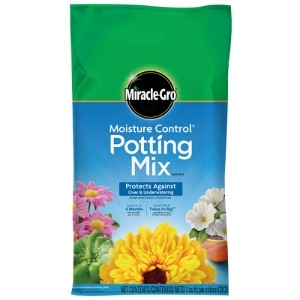 General purpose growing medium. 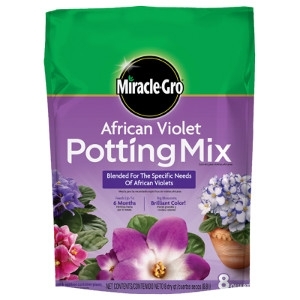 Ideal for all types of indoor and outdoor potted plants. 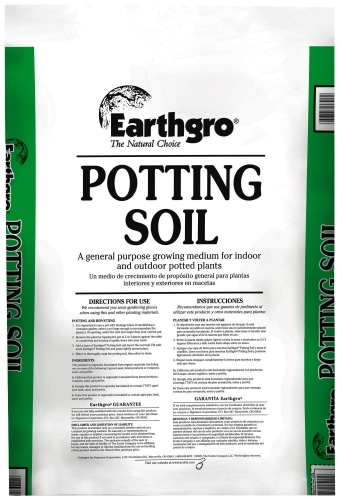 Provides a firm, workable medium for plant support.